Problem: You realize one week into your plan that it’s not working. It’s time to make a tweak. You’ve learned what doesn’t work in your plan. Size up what is working and keep that. Then, based on the problems you encountered with what isn’t working, try to improve your approach. 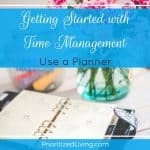 Getting your plan together initially can frequently be a trial-and-error process during which you better learn to estimate time, discover your natural rhythms, and make your schedule and to-do list realistic instead of idealistic. Note that your plan for a given day is not automatically bad just because you weren’t able to follow it once. If you had an emergency come up, chalk that up to a rare occurrence. Use your planner on those days to get a clear picture of what you missed out on that day and how you can rearrange the near future. Problem: Your plan was working great . . . until it wasn’t anymore. If your schedule changes, your priorities change, or your list of must-do tasks changes, it’s time to update your plan. Add new, non-negotiable activities to your schedule and piece together the rest of your time map around that. 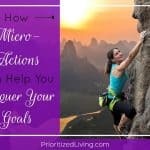 Reexamine your priorities every few months or years to ensure that your priorities are on track. See whether changes in your life mean it’s time to update the way you conceptualize your schedule with a new planner. 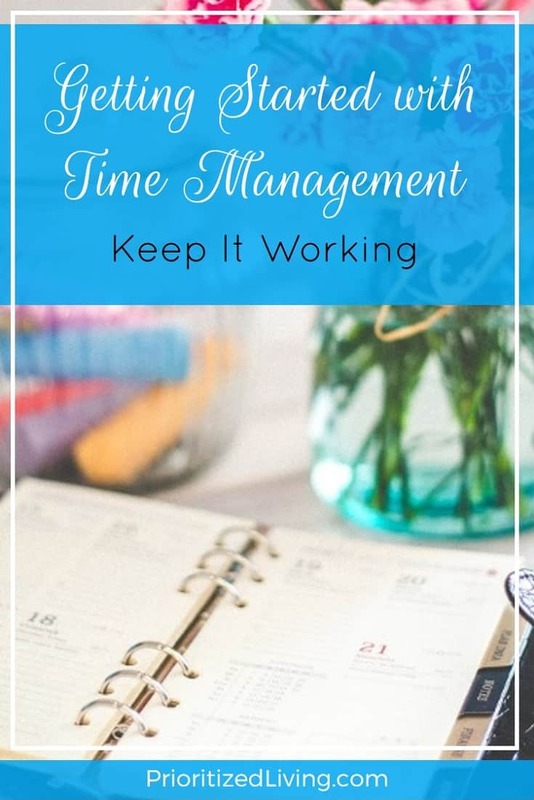 Know that time management is a process. Don’t give up on a diet because you ate a cookie, and don’t give up on managing your time because your approach needs some fine-tuning. The best time managers can tell you how not to manage your time because they’ve made those mistakes. 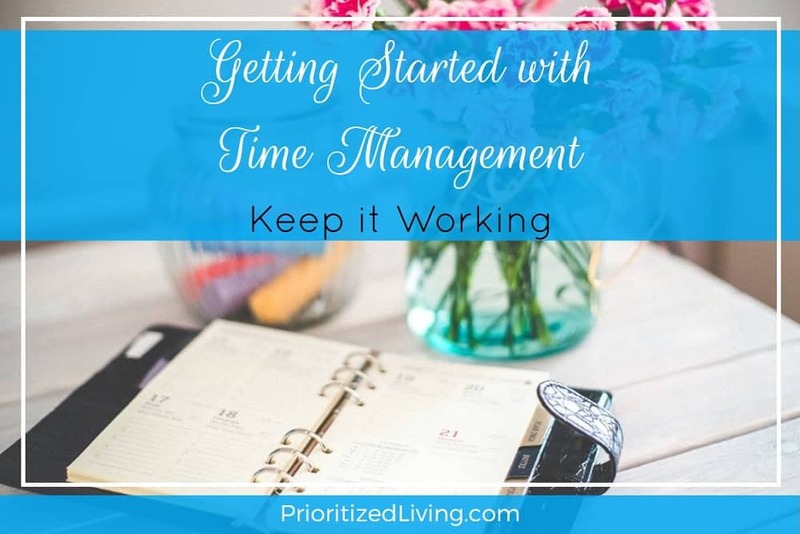 Learn as you go along what works for you and your life, and see how far you can go with time management!